You may be sure that there is no chance to watch DVD on Android Tablet since they get no DVD drive.Yes,but add some words,it would be more accurate.That is we can't watch DVD directly on Android tablets.But we can use some free DVD Ripper software to convert DVD to video,then put it into your tablets.This is definitely a good new who get large collections of DVD videos and want to back up or just lie on bed for some video enjoyments for relax on weekend. 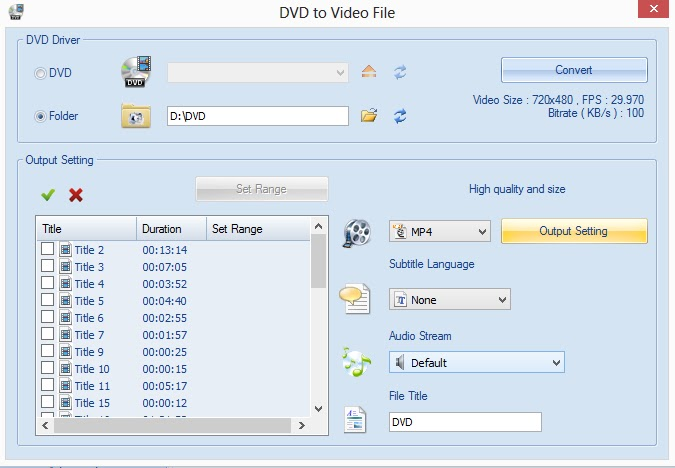 Ripping DVD is not easy because you need to use the right app.There are quite some tools online to help you put DVD on your tablets,let's grab some popular ones. Handbrake is the most popular free DVD Ripper, which get rich features. Although like this,basic users can easily grab the tip on how to convert DVD.For the output format, it only provides MP4 and MKV for choices.And the preset output format are most related to iDevice.We can iDevice get honored everywhere,just a joke.What's more,if your are getting a foreign DVD,you can choose to import SRT file for your language version.If you want to preview DVD video,you have to install the VLC player.It normally takes about 40 minutes to convert 1 hour DVD duration. General speaking,Paid software always get better user experience. Leawo DVD to AVI Ripper is a quite known paid DVD Ripper.For the chance and find it's free for 3 Days(from April 19-April 21 PST).So why don't pick up it since you get the need. 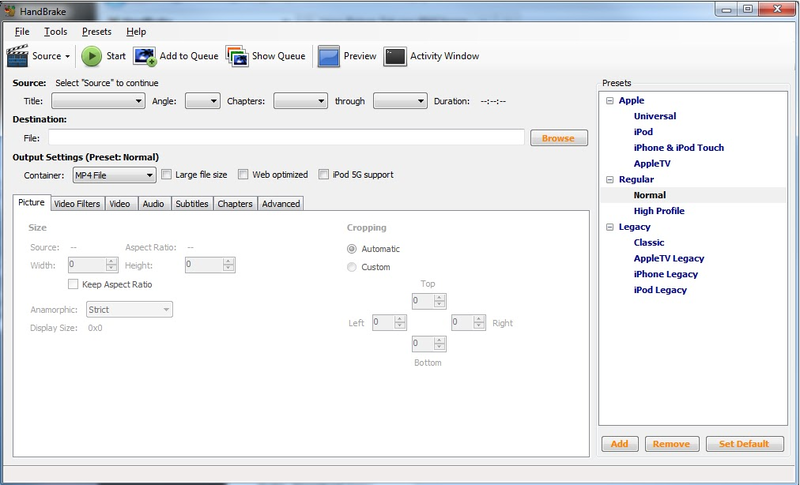 For its simple and clean user interface with numbered instructions,you definitely know how to rip a DVD.After input the DVD,you can preview the DVD directly compared with Handbrake and Format Factory.But you can't add subtitle,except choose subtitle language.After you set the output format,you may do some simple editing like trim the video length(only convert the part you want),add watermark,crop video size,adjust video effect(like raise the brightness). 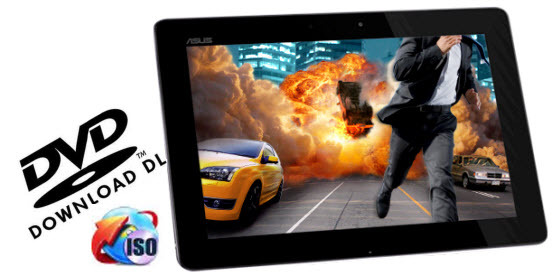 Although it's a DVD to avi Ripper,but there is no problem for Android tablet to play it. 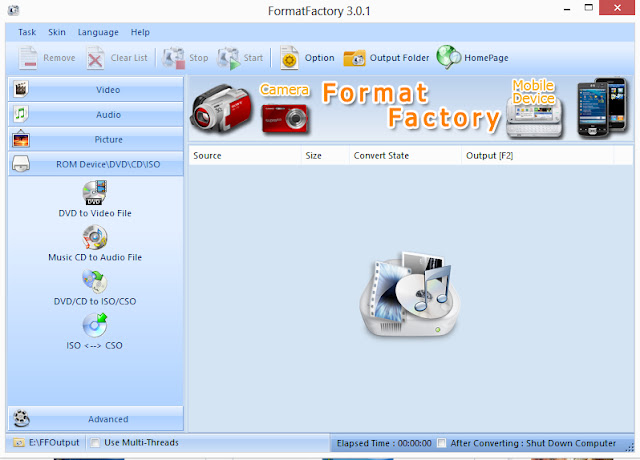 Many people thought that Format Factory only get the features that converting between videos.But beside this,it can also convert DVD to video,Music CD to Audio File,DVD/CD to ISO/CSO and ISO to CSO. 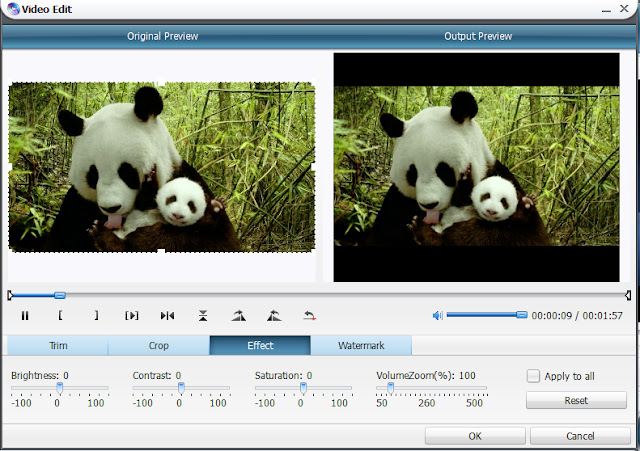 It's quite a powerful media converter.During the install progress,you may pay attention to the extra install requirements.Most Free software get this kind of stuff. 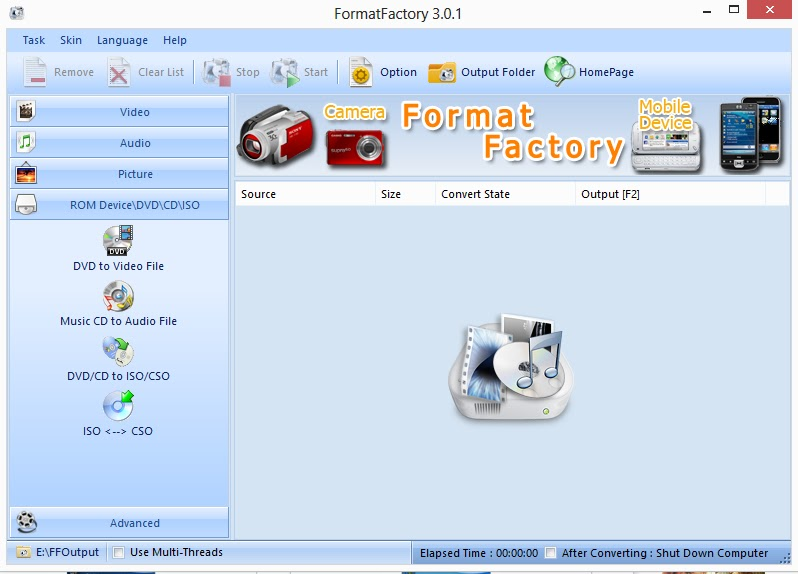 After you import DVD to foramt factory,you can choose which part to convert.You can choose foramts between MP4,Avi,RMVB,WMV,3GP,MPG,VOB,FLV,which can totally meet most device requirement for formats.After you choose a specific foramt,you can click for detailed editing like video size,video code,audio code etc.Anvanced user may be happy with that.Basic user had better use the default settings. Those 3 Free DVD Ripper software can be used to convert DVD to video file,choose according to your needs.Since these 3 programs give instructions to convert DVD,I will no t talk much more here.If you get no idea,you can search at YouTube for video tutorial.